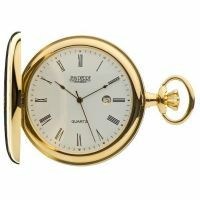 The collection includes opulent designs available in gold-plated, polished chrome, and rose gold tones that feature classic Roman numerals and beautifully intricate exposed inner-workings. 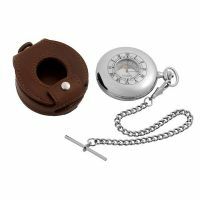 Elsewhere in the collection things are more practical: the Jean Pierre nurses fob makes telling time a doddle at work. 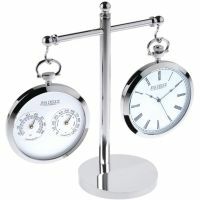 Above all, Jean Pierre is all about super-precise watches that are designed to be treasured for a lifetime. 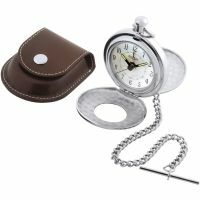 Timeless style and effortless charm runs throughout the Jean Pierre pocket watch collection for men. 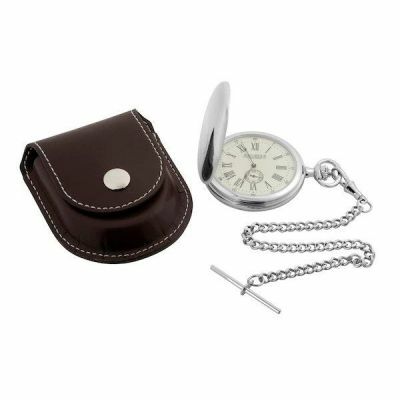 The Moonphase Half Hunter pocket watch features a handsome, vintage design and comes complete with a chocolate brown leather case for protection; perfect for a special occasion. 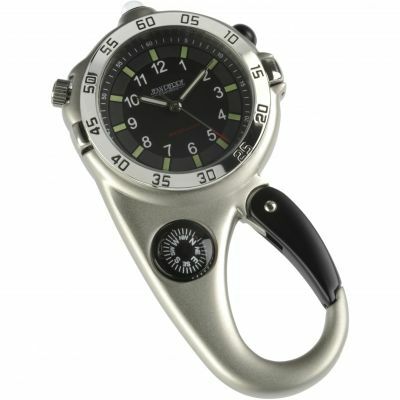 The Carabiner Compass clip watch is ideal for adventure and comes in an attractive matte finish stainless steel. 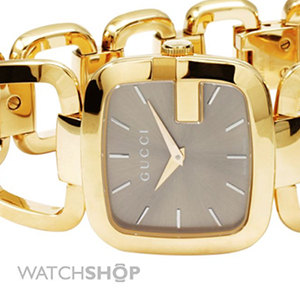 Vintage charm and old-school glamour flow through the women's Jean Pierre watch collection. From the ornate Full Hunter mechanical pocket watch with its pretty Champagne dial and protective leather case to the pretty Half Hunter pocket watch with rose gold hues, a Jean Pierre timepiece is a welcome addition to any woman's jewellery box. 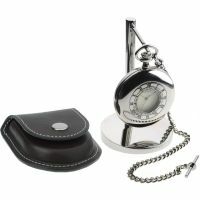 To complement its men's and women's timepiece collections, Jean Pierre has also created several pocket watches which double as desk clocks. 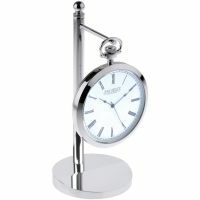 From the stunning Weather Station with thermometer and hygrometer to the pocket watch with desk stand, the collection makes for an eye-catching addition to any home. Jeanne Pierre of Switzerland has been crafting beautiful timepieces since 1932. 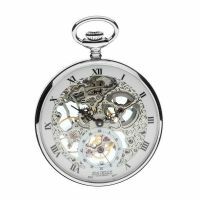 Established in the watchmaking mecca of Bienne in Switzerland, the brand has since relocated to London and continues to create pocket watches with a vintage appeal. 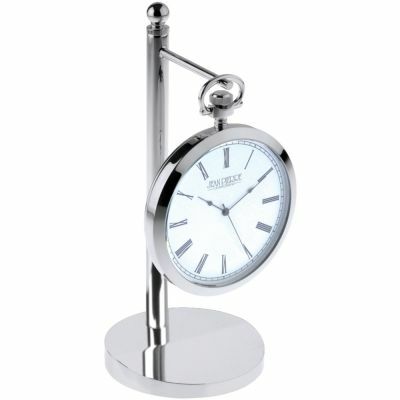 Jean Pierre of Switzerland is established in the watchmaking metropolis of Bienne. 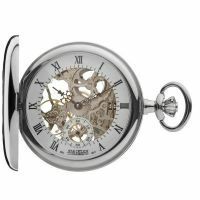 Jean Pierre of Switzerland launches a stunning collection of gold-plated, chrome, sterling silver, and 9-carat gold pocket watches. 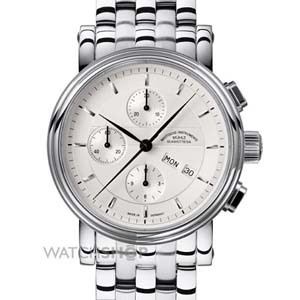 Jean Pierre continues to manufacture vintage inspired timepieces aimed at both men and women. Jean Pierre of Switzerland is the ideal brand for those who appreciate classic style and the origins of mechanical watchmaking. 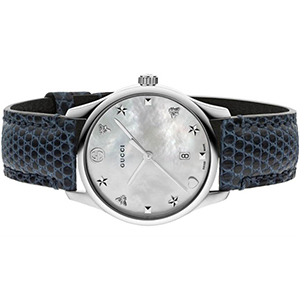 Passing watch trends may come and go, but Jean Pierre designs remain timeless with their handsome, old-school looks and hand--wound mechanisms, making them an ideal accessory for suited-and-booted, special occasion looks. 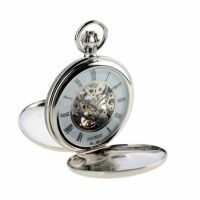 Ideal for engraving, Jean Pierre timepieces make for an unusual and personal gift for someone you love. 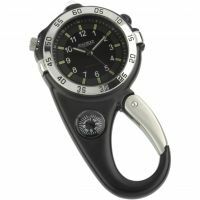 Those with an adventurous spirit will love the Carabiner Compass range, which comes with a sturdy clip that won't let you down when negotiating the trickiest of terrains. Pearls are all over the runways in 2018, and so we’re shining the spotlight on some of the hottest mother-of-pearl ladies watch designs from our extensive collection. Shop the biggest brands in stock now.